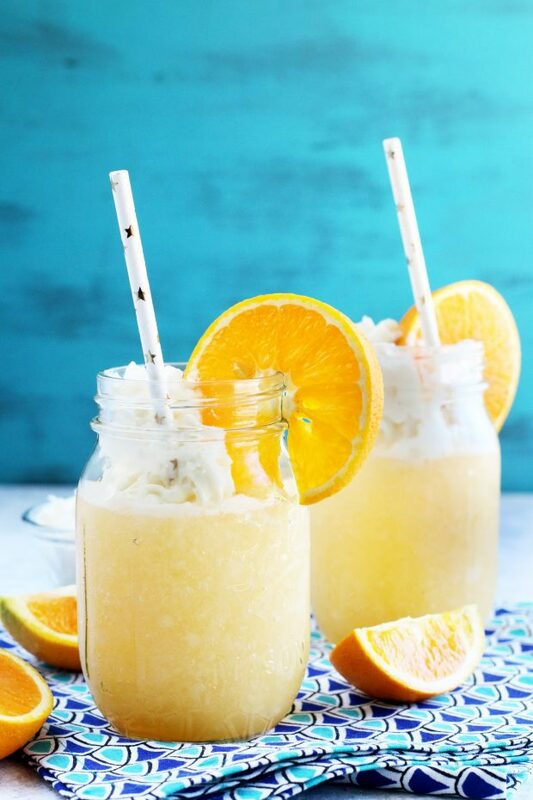 An Orange Dreamsicle cocktail is just the dreamy cocktail you need to dive into on a summery day. It tastes JUST like an orange creamsicle, and goes does just as easily so be careful before you inhale 4 or 5 of them! I am slowly (oh-so slowly) recovering from my PRK eye correction procedure and I am getting very impatient. Yes, I can see overall and I can get around (at least during the daytime, nighttime driving is still a little dicey), but photography, editing, and some reading is still strains my eyes after a little bit. What I want to be doing right now is cooking up a storm, recipe testing and creating amazing posts for you all. However my eyes are preventing me from doing what I so desperately want to be doing… Per usual. I am told I am on track as far as recovery goes, I just wish it would hurry up already! The good news is I am already starting to see improvement so it’s pretty exciting to know that I am on the road to never dealing with glasses or contacts again. Isn’t that crazy?! Never did I think in a million years that I would be able to see without the help of glasses or contacts. It’s just about the best thing in the world. I can’t wait until the day that I can see perfectly. It’s going to be BOMB DOT FREAKING COM. TGIF TGIT (yea, it’s a thing now), amIright? If not, it really needs to be. 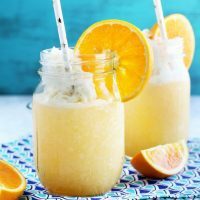 This cocktail tastes just like an orange dreamsicle (and goes down just as easily so be careful before you inhale 4 or 5 of them!). SERIOUSLY. 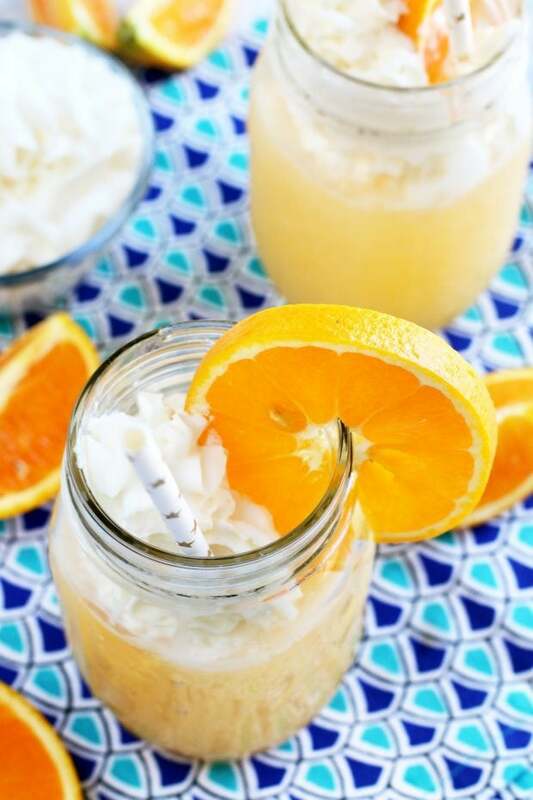 It’s filled with fresh orange flavor and the flavored vodka is what gives it the dreamy kick. Be warned though, the whipped cream vodka I used with the freshly squeezed orange juice don’t make this cocktail taste like it’s a strong drink. It will sneak up on you before you know it (otherwise known as the best way to enjoy a lazy Sunday summer afternoon…)! That just sounds like torture doesn’t it? Hurry up weekend! Have some friends who can’t partake in alcoholic beverages? Serve up this oh-so easy Sparkling Cider Blackberry Peach Bellini! 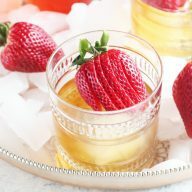 to serve up these amazing drinks in simple, elegant style! Vitamix A2300 Ascent Series Smart Blender so you can get the best creamy texture for the cocktail. Ozera 2 Pack Silicone Ice Cube Tray Molds, because you don’t need those old crappy ice cube trays anymore. It’s time for an upgrade, isn’t it? 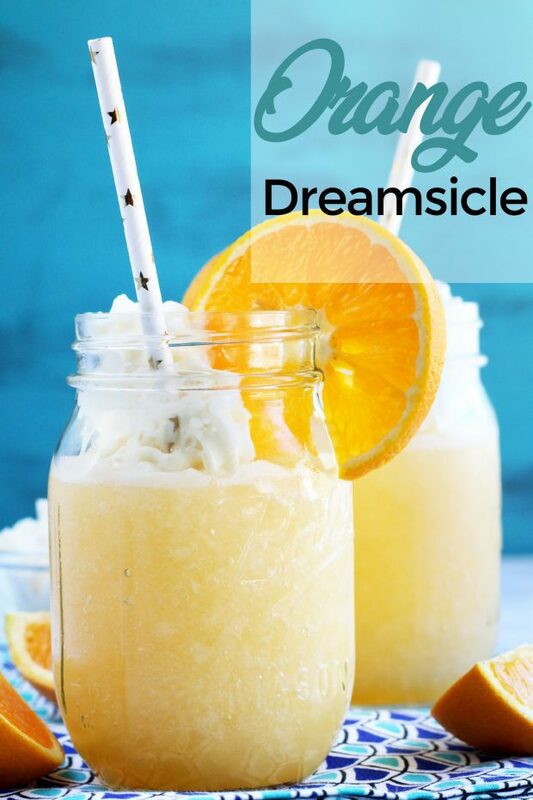 Pin this Orange Dreamsicle recipe for later! 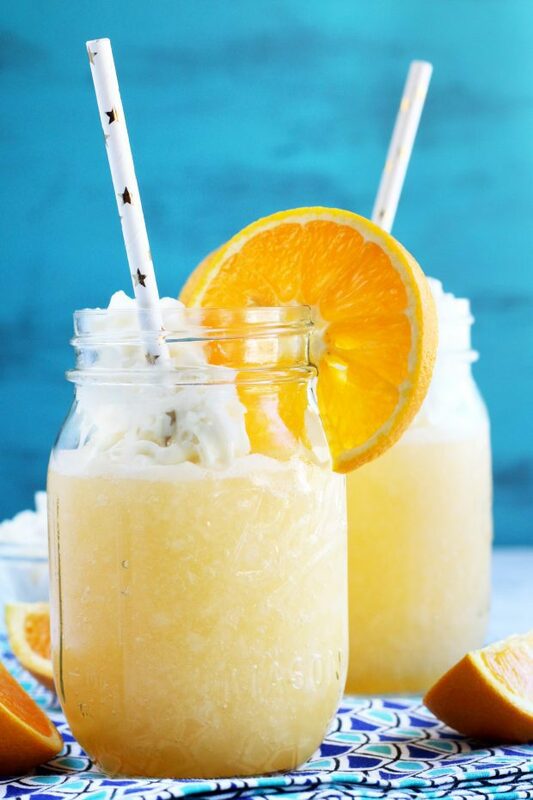 A boozy orange dreamsicle cocktail that tastes just like the classic dessert. 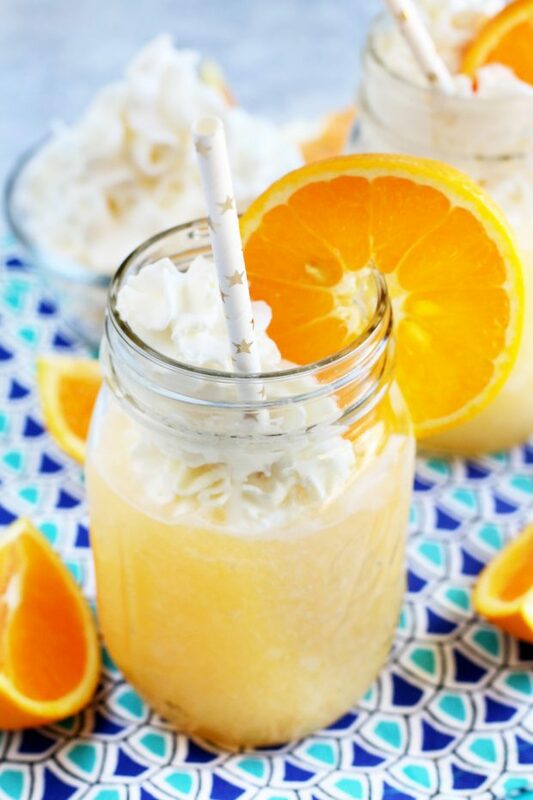 Add the ice cubes, fresh orange juice and whipped cream vodka to a blender. 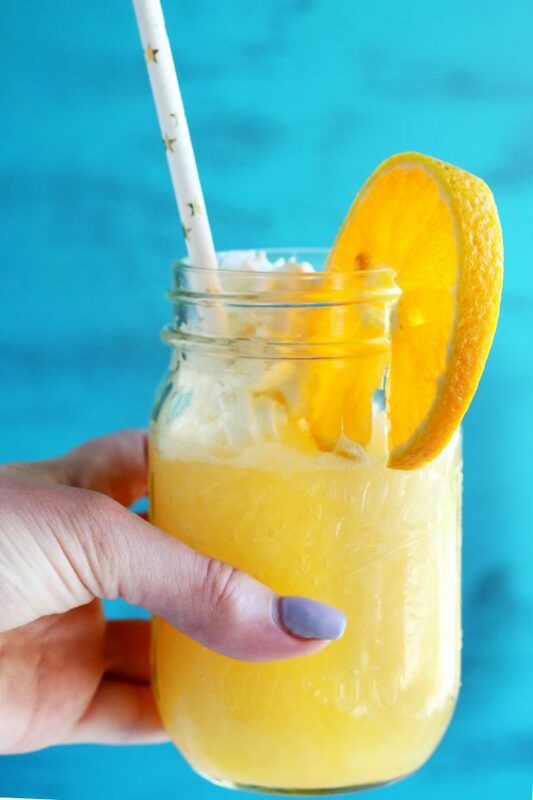 Blend until the ice is completely crushed and the mixture is thick and smooth. 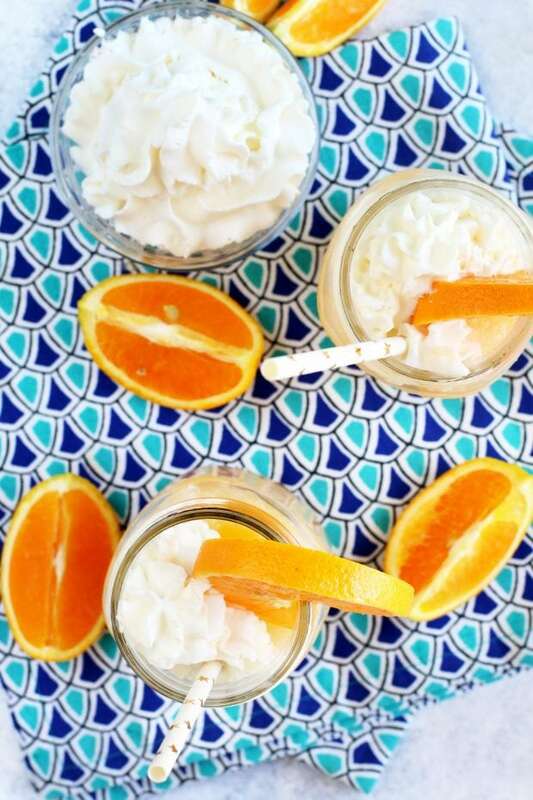 Garnish with a slice of orange and some whipped cream. I didn’t even know whipped cream vodka was a thing! This looks delicious! I need to make me one of these! They look so good! 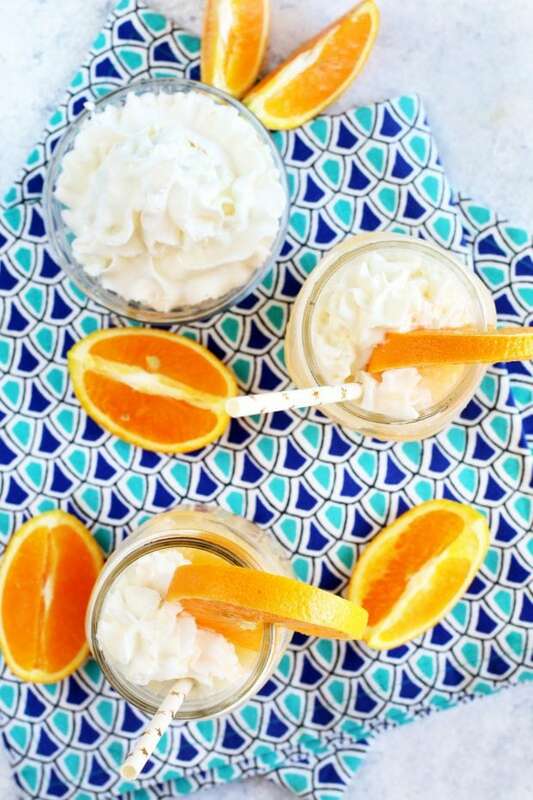 I want to invite my friends over for a pool day and wow them with this drink! 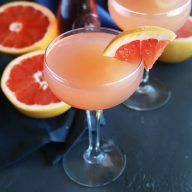 What a perfectly fun drink! This looks so good. I wish I had one right now! Ah! Hope you’re recovering nicely! These are definitely a great way to enjoy some down time! They look amazing! 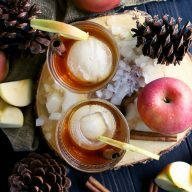 I am so excited to try one of my favorite desserts in drink form! Summer just got better!! Swoon! I wish I was sipping on this right now! Could you make this by the pitcher? You definitely could! Just multiply the recipe to get the number of servings you want. Since it’s made in a blender, it’s easy! You are right. We needed to dive into on last summery day. It was a great day with this cocktail. Meghan, thank you very much! Wonderful combination of ingredients. It look so yummy! Meghan, absolutely loved this! Made a few tweaks, as I literally never follow a recipe 100%, but this was so yummy I will actually make it again! Thank you! You are so welcome! I’m so happy to hear that! Meghan, this sounds amazing and looks fantastic. Love all the colors! Meghan, this was wonderful! Never knew that those flavors would come out as they did in this beautiful dish! Follow the recipe word for word!! !